Mike Thaler was born in Los Angeles in 1936. After moving to New York City, he started his professional career drawing cartoons for adults in 1960. 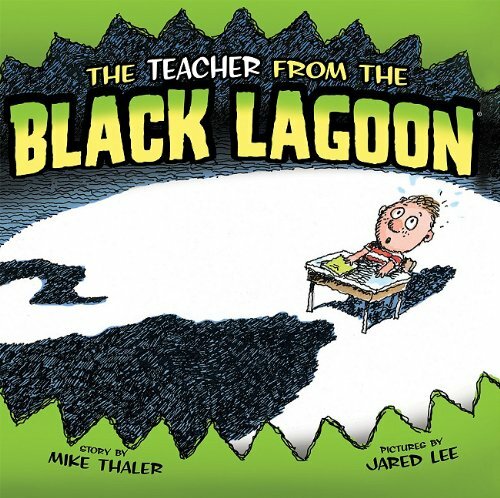 A children's book editor saw one of these cartoons and encouraged Mike to write for children. Since then, Mike has written over 140 children’s books and has become known as America’s ?Riddle King.” Mike says that writing and riddles are a powerful way to stimulate a child’s interest in learning and creating. He is an award-winning author and illustrator and has been called ?one of the most creative people in children’s literature.” Mike currently lives in Canby, Oregon.